Billie’s survivors include her three children: Kathleen “Cindy” Collier and her husband, Ronald, of Hummelstown, Christine “Chris” Gersic and her husband, Stan, of Shermans Dale, Michael “Mike” Doll of Alpharetta, GA; her four grandchildren: Keara Trummel and her husband, Adam, of Fort Myers, FL, Marc Collier and his wife, Devon, and their two children: Calvin and Kacie of Mechanicsburg, Aaron Gersic of Mechanicsburg, Erica Gersic of Mechanicsburg; and several nieces and nephews. Billie graduated from Penn Manor High School as part of the class of 1942. She was a member of Fishburn United Methodist Church in Hershey since 1963. Billie was a member of the Hershey Chorus as well as a Girl Scout leader. She loved to dance, especially tap, Polka, and line. Billie also enjoyed making stained glass items, painting, sewing, knitting, canning, and cooking; she was known for being an excellent cook. She loved to travel and lived in Europe for three years having been a military wife. Billie was musically gifted with the ability to play the guitar and organ. She truly appreciated the time spent with her husband and kids doing things such as going fishing together. All are welcome to join Billie’s family at her graveside service on Friday, February 15, 2019, at 11:00 a.m. at Indiantown Gap National Cemetery, 55 Indiantown Gap Road, Annville, PA 17003; with Pastor Ronald R. Slabaugh officiating. Billie’s family invites everyone to join them for a time of food and fellowship at the Fort Indiantown Gap Community Club, 9-65 Fisher Ave, Annville, PA 17003, immediately following the service. Cremation was private. 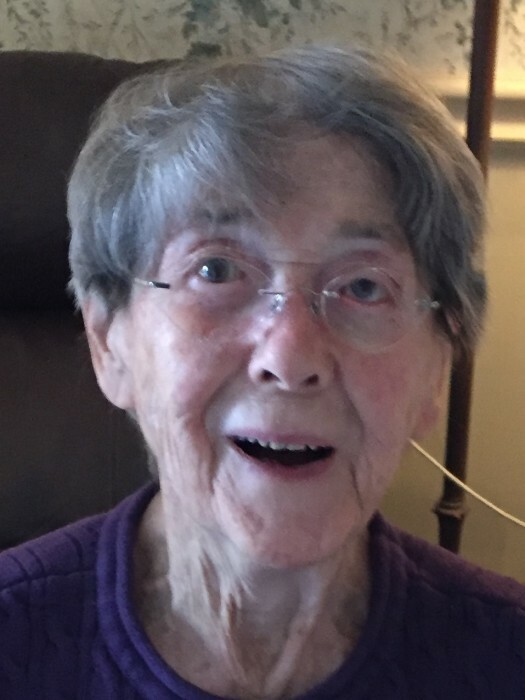 Contributions in celebration of Billie’s life can be made to the Endowment Fund for Benevolent Care at Messiah Lifeways at Messiah Village, 100 Mt. Allen Drive, Mechanicsburg, PA 17055, www.MessiahLifeways.org/Giving/Donate. Billie’s family has entrusted her care to Myers – Buhrig Funeral Home and Crematory in Mechanicsburg, (717) 766-3421. Read Billie’s full obituary, view her memorial video, and sign her official guest book at Buhrig.com.